Alone with my tea: Art-day Friday, a day late! 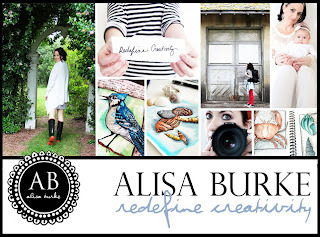 http://alisaburke.blogspot.com/ - You have seen me mention this site before. Alisa is a professional artist. Some of her posts are tutorials, some are sketches, things she is currently working on, photographs, etc. 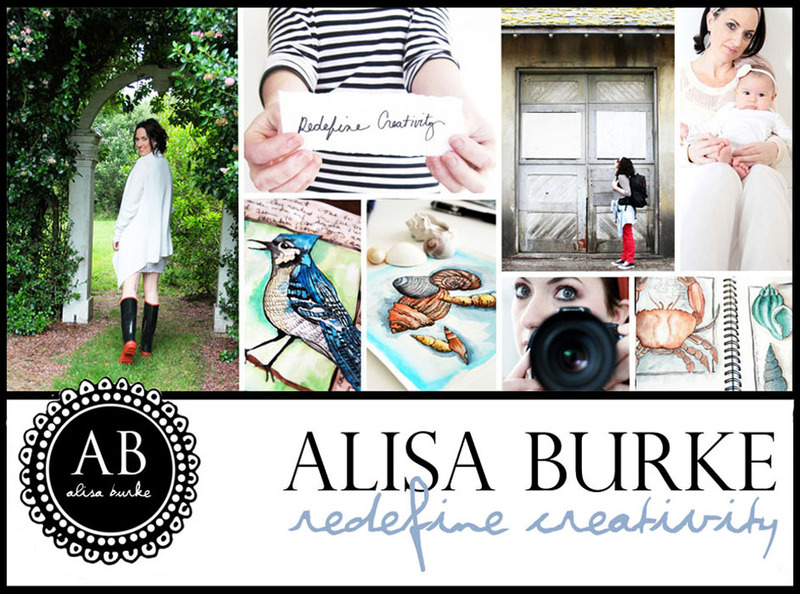 I think I may have found Alisa's blog through Pinterest, though I can't remember. http://blogdelanine.blogspot.com/ - Genine is another professional artist based out of Mexico. She frequently posts photographs of nature and life around and in her home. She also shares many paintings, designs, commissions, etc. I think I found this blog through a blog through a blog through a blog through Pinterest, if that makes sense. http://blog.ephemera-press.com/ - This is the site where you can sign up to make and receive elevated envelopes! On her blog she posts the envelopes that she receives, so you can read and be inspired! It's very fun. I definitely found this site through Pinterest! http://blog.isavirtue.net/ - I found this blog through The Elevated Envelope (see above). Kaitlyn posts about artists, projects, snail mail, and more. this is very kind thank-you so much julie!! !